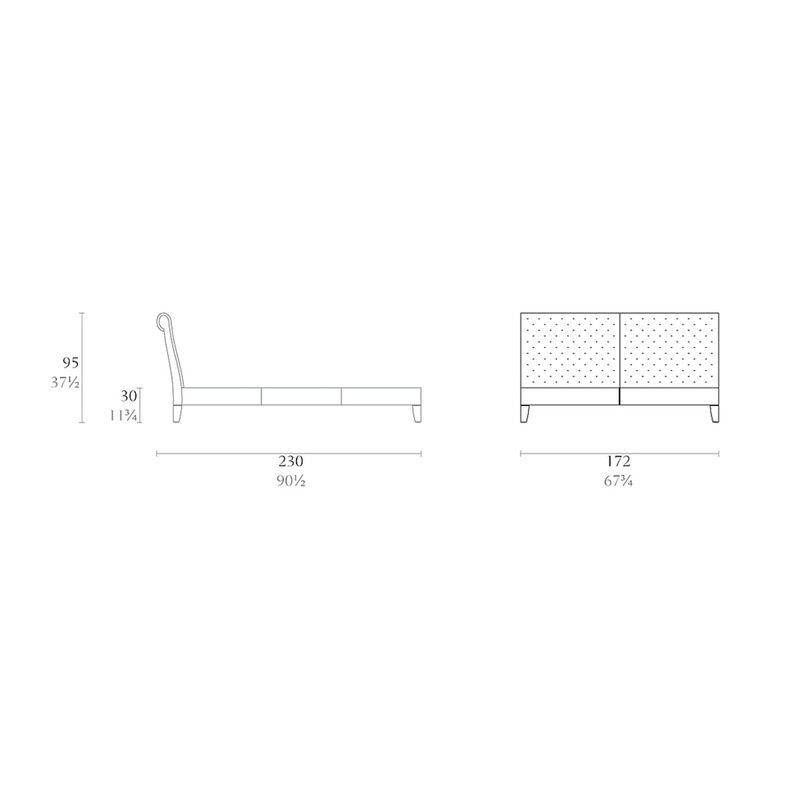 The perfect balance between aesthetic beauty and comfort: the Nilo double bed. The Nilo double bed expresses its luxurious soul through a simple design, modern look, and great attention to details, all features that are sure to impress you. The headboard is another element that is sure not to go unnoticed: rectangular and not very thick, it looks like a large panel that not only completes the bed but also adds a touch of refinement to the entire room. Made in beech wood honeycomb, it is padded with a non-deformable polyurethane foam layer and covered in full-grain cowhide leather with an elegant quilted effect. 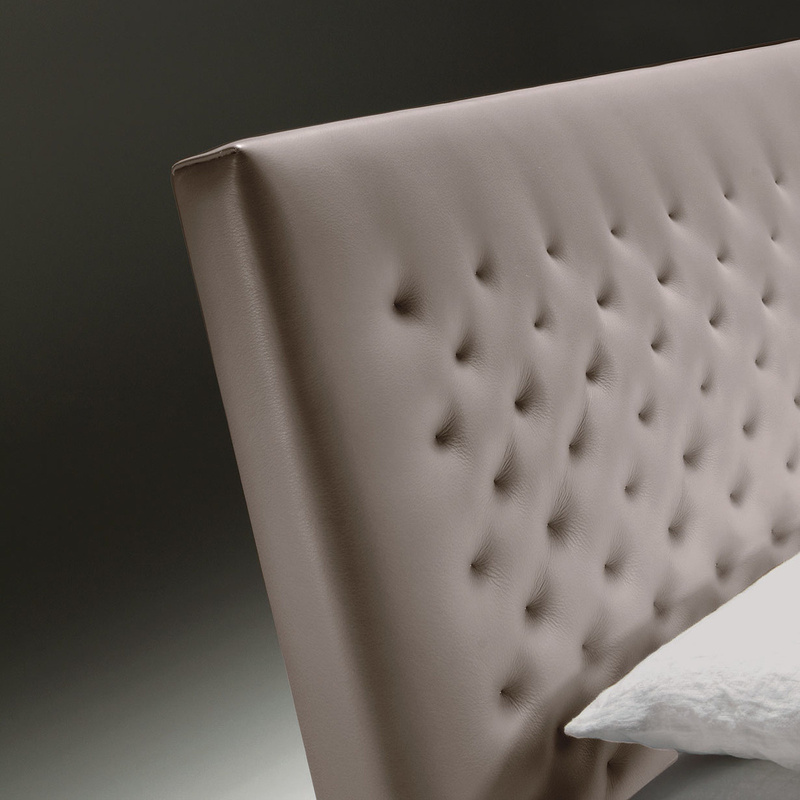 The beautiful leather used for the headboard also covers the structure: chosen in a beautiful grey colour, this type of leather ensures both softness and durability, offering a texture that is particularly pleasing to the touch. 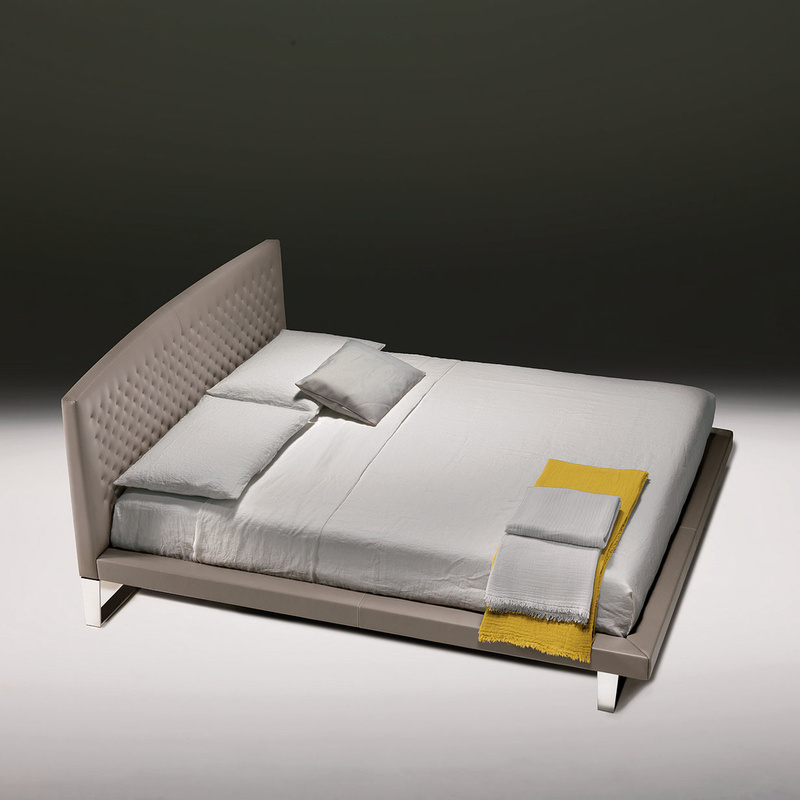 The bed base is a further strategic element of this piece signed by Selleria Ducale: protruding from under the mattress, it is a detail that characterizes the whole structure of the item and inserts an exquisitely modern note in the bedroom. 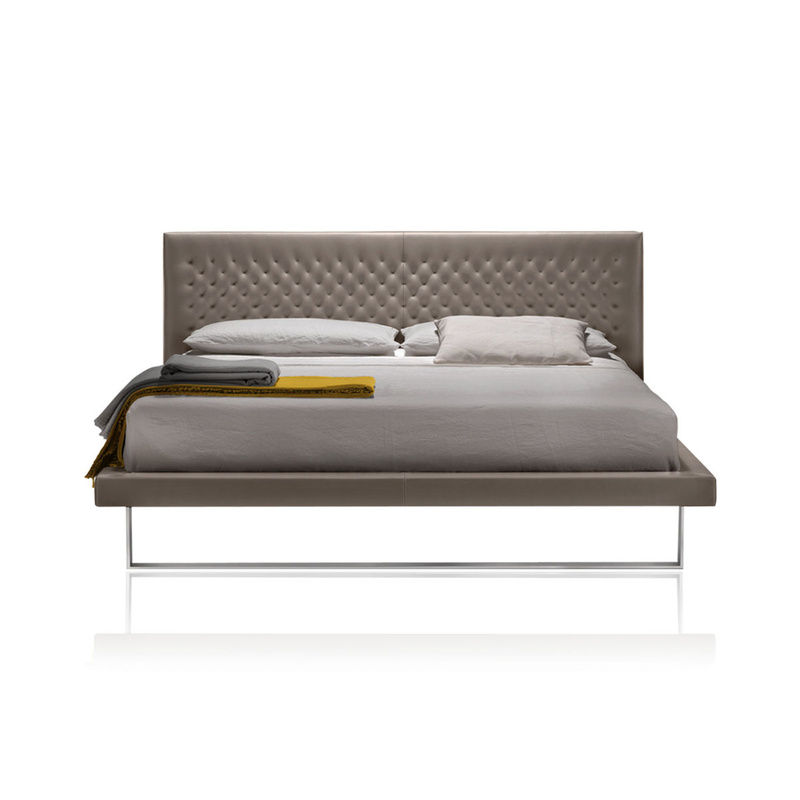 Geometric and bevelled, the it is made in multilayer panels padded with expanded polyurethane; To complement the exclusive and sophisticated silhouette of the Nilo double bed comes the unusual feet frame that supports the structure, providing safety and stability as it is made in steel, chrome-plated and with a glossy finish to add an extra touch of elegance. A great mix of impeccable style and ease of use, this item is easy to match with just about any existing furnishing style or décor, both classic and contemporary, bringing comfort and functionality to your home. Technical Information: The bed is supplied with installation kit and appropriate instructions. The leather does not come from animals included in the Washington Convention list (species risking extinction), and it is free from pentachlorophenol. All materials used are recyclable. 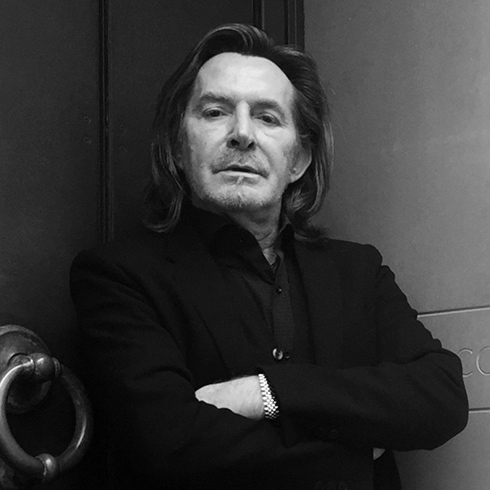 Leather is a natural material and must be regularly cared for with a special cleansing cream. Any stains should be removed with the cream as soon as possible, or by lightly rubbing the area with a slightly moist cloth and a small amount of neutral soap. Remove the cleaning product with a slightly damp cloth. The chromed steel feet should be wiped with a soft cloth, dampened with water or a small amount of detergent suitable for metal but free from solvents and/or abrasive ingredients. Mattress and bed base not included. Recommended size: 160x200 cm. 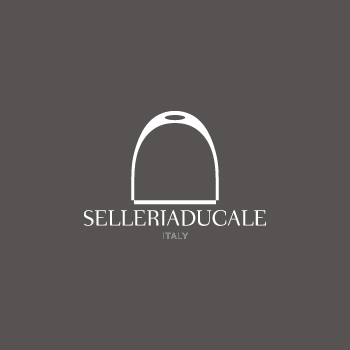 Selleriaducale was established by an Italian engineer and architect passionate about design. Since the first days onwards, all the brand’s items have been made one by one, totally by hand. Each product at Selleriaducale is unique, result of the expertise and workmanship of artisans from Marches, Italy.